In the summer of 2015, the Department of Labor under then-President Obama started the process of changing overtime pay rules with updates to the Fair Labor Standards Act (FLSA) that would entitle more workers to overtime pay. That rule has not yet taken effect, however, due to a temporary injunction that several business groups and states won against it last year. Now the Trump administration has said that it will not challenge that injunction and in fact intends to rewrite the overtime rule. But businesses shouldn’t assume that all will remain the same: the new administration has indicated that it supports changing the original salary threshold, and legal challenges are still winding their way through the courts. Most employers are required under the FLSA to pay their employees time-and-a-half rates for any hours worked beyond 40 hours a week. This doesn’t apply to all workers, though; the act exempts some from those protections, including those who earn more than $23,660 per year and are in management or executive roles. The Obama Labor Department proposed raising that salary threshold from $23,660 to about $47,476 per year, which would have entitled about five million additional workers to overtime pay. While Trump administration officials, along with many Republican state leaders and business groups, feel that the 2016 overtime rules went too far there is support for a more gradual raise in the overtime salary threshold. Secretary of Labor Alexander Acosta has indicated that raising the salary threshold for overtime exemptions to something between $30,000 and $35,000 a year is a move the current administration supports. Nothing is certain yet, though. In late July, the Labor Department called for a 60-day public comment period on the overtime rule, which is a first step in rewriting or scrapping it. Ann Price, partner at Austin law firm Boulette, Golden & Martin, says while it’s uncertain exactly when changes to the overtime pay rules might happen or what those changes might entail, employers would be wise to review their existing workforces, confirm that employees are properly classified, and get a handle on what their salary levels are. Since it looks like the Labor Department will ultimately pursue a rule change that would put the overtime cap at around $35,000 annually, Price also recommends that businesses take a look at what employee salary levels are and prepare for how to meet that increase, should they have overtime-eligible workers. Beyond proper classification and payment, the way employers choose to pay their workers can also impact other issues. Many companies, for instance, use the difference between workers paid hourly and workers who are exempt from overtime pay as a dividing line between a lot of benefits like vacation and health insurance. 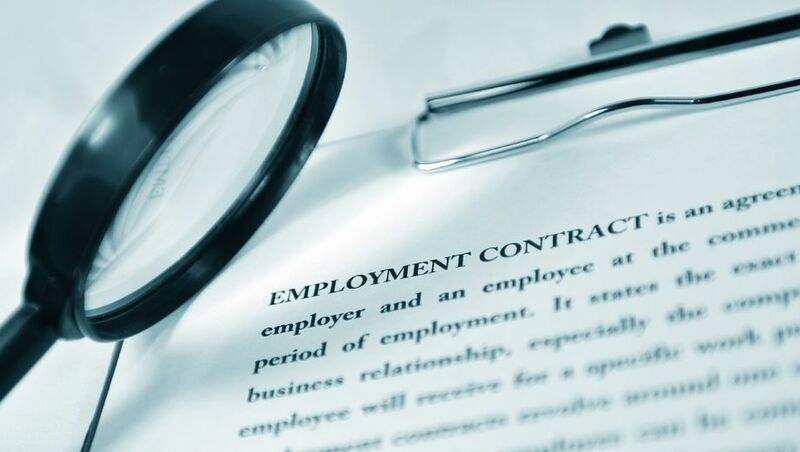 And finally, when employers are doing an initial review of whether employees are properly classified as exempt, Price recommends getting legal advice. A law firm versed in labor and workplace laws can help businesses navigate the changing laws, but can also help keep information confidential. “You wouldn’t want email not protected under client-attorney privilege going around the company saying ‘we know we’re not doing this correctly, we know these people should be getting overtime but we’re not paying them overtime.’ That would be bad evidence,” Price says.